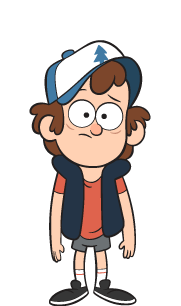 Dipper<3. . Wallpaper and background images in the gravity falls club tagged: dipper gravity falls cute funny. This gravity falls photo might contain transbordador espacial, lanzadera de espacio, animado, cómic, manga, historieta, anime, and dibujos animados.